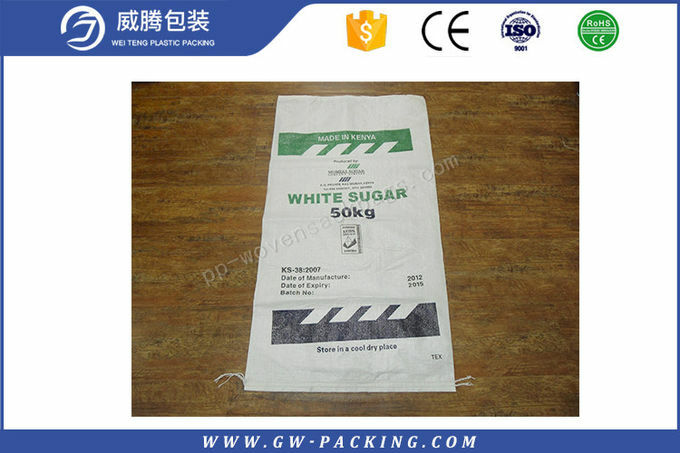 Usage of pp woven bags food(sugar, rice, grain), agriculture, industry. Q. What kinds of product can you provide ? Q. How can I get a quote ? Q. 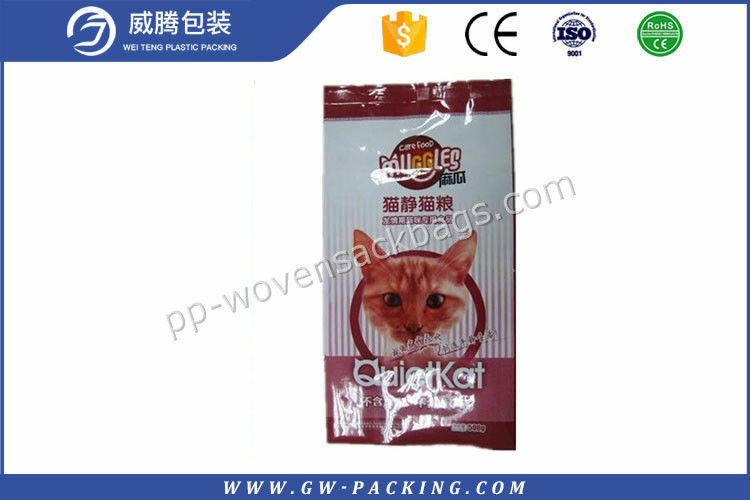 How does your factory do regarding quality control ? Q. Can I get s sample to check quality, and what is the cost and shipping time ? Q. What is production time ?